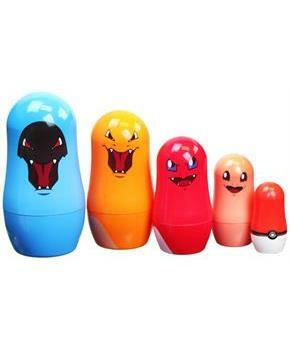 Catch them all with this Pokemon Nesting Doll Set! 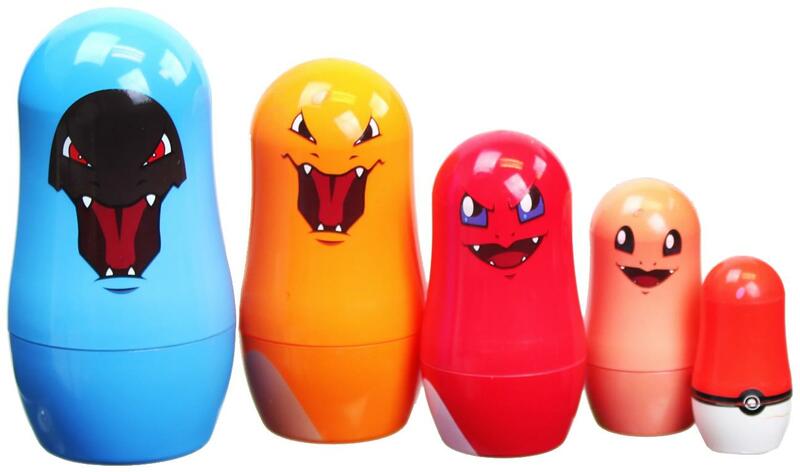 5-piece nesting doll set depicts the evolution of Charmander! Plastic construction. Sure to make a great gift for your favorite Pokemon fan! A Nerd Block exclusive.